There’s no need to accept medical costs for your clients that have been inflated by medical care providers. Medical Billing Expert (MBE) has a team of medical billing experts who are able to examine medical bills in detail. Our experts are able to detect billing errors which could cost your client thousands of dollars unnecessarily if not corrected. Medical Billing Expert services are offered to attorneys nationwide. The analytical tools used to examine the bills are specifically selected based on the geographic practice cost index and various physician fee schedule indexes. Our medical billing experts are ready to assist in handling your medical billing authentication needs. MBE’s cost-containment services are available to attorneys acting on behalf of either plaintiffs or defendants in personal injury, medical malpractice or workers’ compensation cases. Medical bills can often at times be unnecessarily complex. It’s not unusual for many client bills to contain serious errors and, in particular, involve overcharging and surprise billing. Our medical billing experts painstakingly go through medical bills line by line to ensure that your client is charged fairly. Our efforts consistently reveal significant errors that on review result in considerable savings on health bills. Our billing review makes sure that medical charges conform with national industry standards as well as geographic practice cost index. 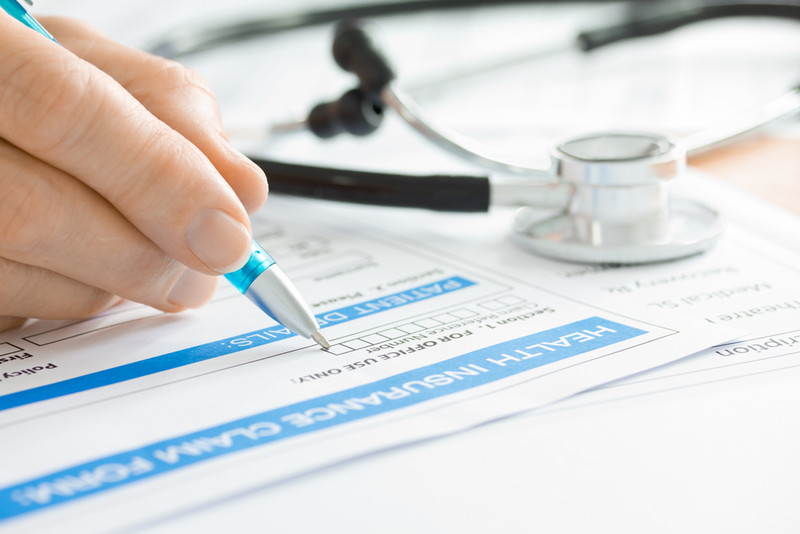 Medical billing corrections help to ensure accuracy and result in significant savings. MBE’s medical billing experts find and manage savings on medical bills. The reasons for inconsistencies and errors in billing by medical providers are many and complex. Errors in coding, up-coding, unbundling errors, data entry errors, duplicate billing and discounts not applied – these are typical reasons why your client ends up with a bill, or bills, that are way too high. Because of the complexity in the way the bills are prepared, it is normally beyond the scope of the average client and their attorney to determine what is correct and what is incorrect. MBE’s medical billing experts are credentialed by nationally reorganized credentialing organization such as AAPC (American Academy of Professional Coders) and AHIMA (American Health Information Management Association). MBE expert review can typically save clients thousands of dollars in overpayments. Medical coding can be notoriously complex. Coding is assigned to diagnoses and medical procedures so when it comes to billing the patient’s insurance provider, the aim is to assign the correct code to the correct medical complaint and procedure. Over time, three separate but interconnected coding systems are used: CPT® (Current Procedural Terminology), ICD (International Classification of Diseases) and HCPCS (Healthcare Common Procedure Coding System). The trouble starts when coders get their coding wrong. Even slightly incorrect coding can result in huge disparities in client medical costs. Our medical coding experts at MBE go through the coding designations on a bill with a fine-tooth comb ensuring that the coding designated is correct and identifying coding errors where they are detected. Basically, this means that your client’s medical bill ends up being what it should be, no more and no less. Medical Billing Experts provide sophisticated Medical Cost Projection (MCP) Medical Cost-Containment analysis and solutions. These are needed when an attorney is faced with a particularly complex legal and medical case, often involving multiple interacting factors. MCP, as provided by our MCP analysts, is designed to generate reliable recommendations which are primarily evidence-based to manage the medical dimension of a large loss claim in a positive manner. Life Care Plans are prepared by specialist life care planners for individuals faced with long term legal and medical needs as a result of a particularly catastrophic injury or chronic health care problem. Our MBE life care planner will evaluate the costing of a life care plan in order to determine whether it has been correctly calculated according to the individual’s real future medical needs. If your client is receiving Medicare when injured while working or not, the client may recover compensation through a workers’ compensation claim. In this case, it is normal to pay an amount into a type of trust, called a “Medicare Set-Aside.” The reason this is done is because Medicare is a secondary payer, i.e. the primary source of payment for medical services must come from the workers’ compensation claim payment. The Medicare Set-Aside ensures that Medicare gets reimbursed for anything that should come out of the compensation award. It is likely that Medicare might soon include personal injury payments in Medicare Set-Aside arrangements. Workers’ compensation billing reviews are needed because in many cases a medical provider providing medical services for an injured or sick employee is unaware or unsure of statutory reimbursement payments for specific workers’ compensation claims. Billing reviewers examine the bills provided by the various medical providers: EMS services, physicians, drugs, surgical services, anesthetists and so on. They then provide insurance carriers with the difference between the amounts on the bills and the amounts allowed under state regulators or where provider network arrangements have discounted fees. Our experts can also assist in many other areas of expertise. For full details and any questions, please use the Contact Us form found below. One of our well-qualified billing review expert will respond to your request promptly.